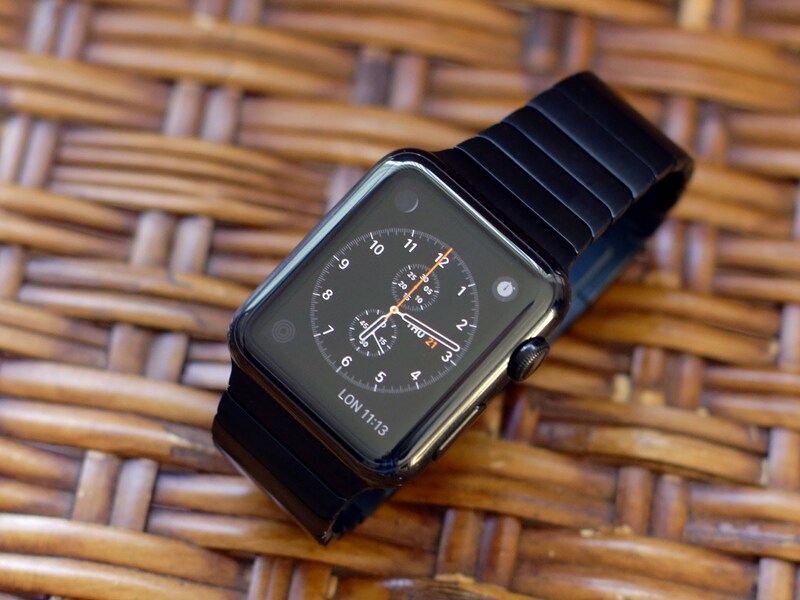 Got a bigger-than-average sized wrist and a liking for the Space Black stainless steel Apple Watch? Well, today is your lucky day, because the good folks at Cupertino have launched a Space Black version of their Link Bracelet Kit. You can order the bracelet kit online now for the same $49 Apple is asking for the regular version. 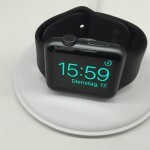 This news will come as something of a relief for owners of the band, since the Space Black Apple Watch itself retails for $100 more than the stainless steel smart watch. At the minute, both kits are available to ship in one business day (and each one qualifies for free shipping). Using the kit, Apple Watch owners can extend the size of the bracelet all the way up to 245 millimeters (adding a full 40 millimeters to the size of the regular, maxed out band). 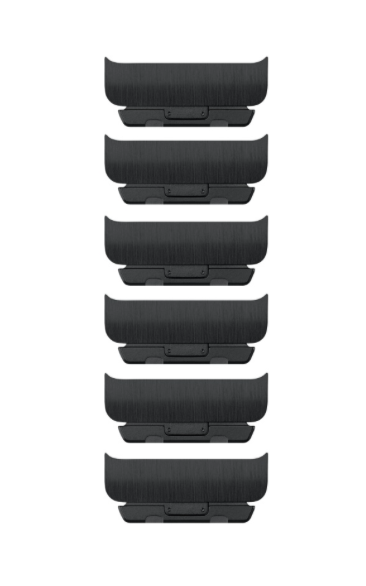 Apple’s Space Black Link Bracelet Kit. The dock is circular, resembling a tiny flying saucer, and has an Apple Watch charging disc in the center. The accessory includes a Lightning cable, but you will need to provide the USB wall charger for the dock. The central charging disc can either lie flat or rotate up for charging your Watch in Nightstand mode. So, two new Apple Watch accessories are available for owners to purchase ahead of the holidays. 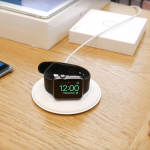 The Apple Watch itself will likely be on many iOS fans’ Christmas lists, too, driving sales of the smart watch onward as we hurtle towards the new year (and a second-generation model).